Real Madrid manager Zinedine Zidane has confirmed that both Cristiano Ronaldo and Gareth Bale will be missing the action on Sunday, when Real Madrid take on Espanyol. Cristiano Ronaldo recently returned to first team action after his injury in the Euro 2016 finals, but is out for the game this Sunday with a flu. Bale too, is out due to a hip problem. Fortunately for Madrid fans, Zidane confirmed that both the players will be available for the mid-week fixture against Villareal. “Cristiano will not travel with us, he has a sore throat, and he will stay at home. He is not ready [for Espanyol tomorrow],” he told reporters. 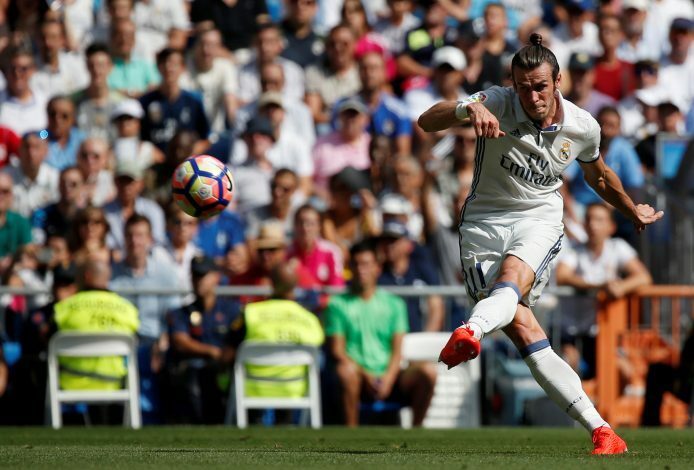 “Bale had a strong knock on his hip and we will not take any chances. We have important players who can replace the ones injured. 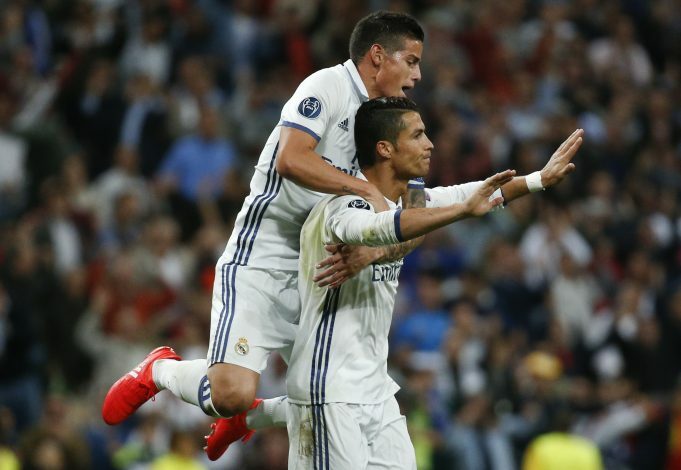 James Rodriguez, who set up Morata’s injury time winner again Sporting Lisbon in the Champions League, is set to start. “James is training very well, he will play games,” Zidane added. “Things have not changed. He is committed and wants to play. “If Cristiano, Gareth and Karim [Benzema] are at 100 per cent, then they play. But that does not mean they must always play. We have many games.